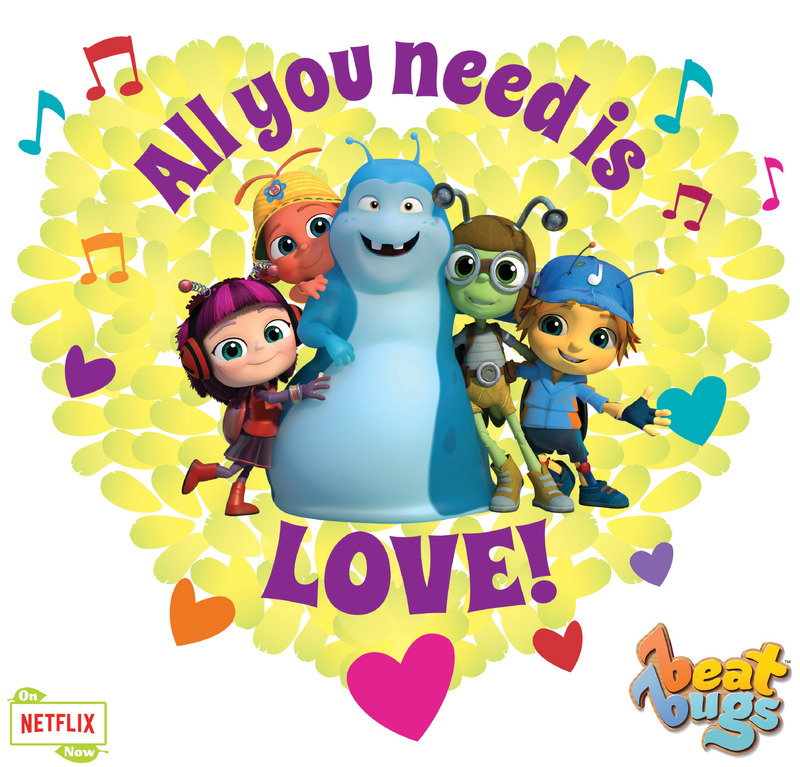 Beat Bugs Offers Beatles Music To A New Audience! You are here: Home / Sponsored / Beat Bugs Offers Beatles Music To A New Audience! 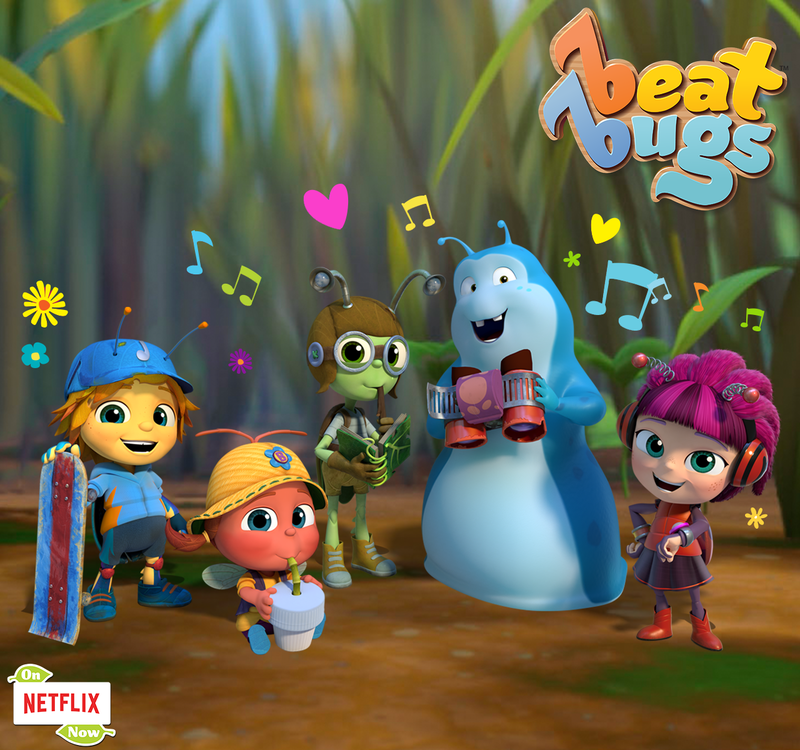 Have you checked out this amazing new preschool-targeted animated children’s property called Beat Bugs; a Netflix Original Series inspired by the music of the Beatles? It is so cute and well written and of course who doesn’t love The Beatles’ music? Your kids will be digging around the backyard looking for their own Beat Bugs! But, you can get them their very own right now! They have some great products out that you can purchase for your Beat Bugs lovers! Also remember that Beat Bugs is exclusive to Netflix so you can watch them all right there!